Multiblitz's TTL, HSS, AC/DC monolight, the M6-TTL, is now on sale for €1200. German lighting manufacturer Multiblitz has announced the release of the M6-TTL, a battery-powered 600J monolight with TTL and high-speed sync control. The M6, announced at last year’s Photokina, can deliver 400 full-power flashes from a single charge of its lithium-ion battery pack, which fits into the head. However, you aren’t limited to battery power, as a universal mains adapter is also available. The LED modelling lamp is tungsten-balanced at 3800K so it will match the colour temperature of more traditional halogen modelling lamps. Although the head has a Multiblitz P-type accessory mount, you can attach larger V-type modifiers with an adapter. 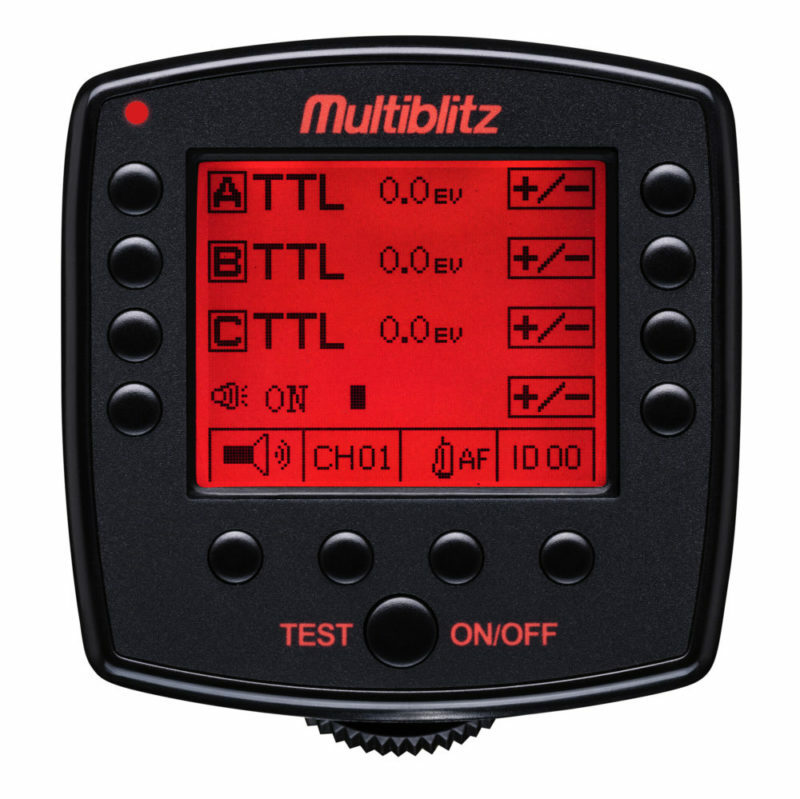 Photographers can control the M6 in TTL or manual mode via the imaginatively-named Multiblitz TTL-TRIGGER transmitter, on three groups and 15 channels. 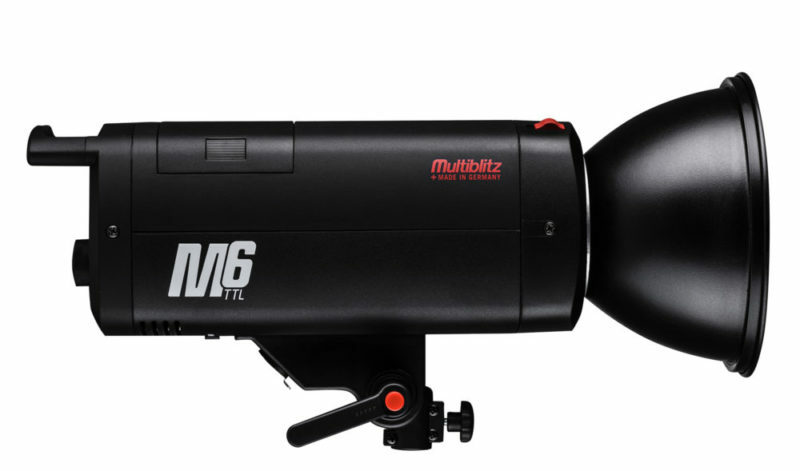 The Multiblitz M6-TTL has a recommended retail price of €1,200.84 excluding VAT. The TTL-TRIGGER costs €192.44 (plus VAT). In the UK, Multiblitz products are distributed by Harrison Cameras. In the USA, they are handled by Multiblitz USA. For more information and a list of dealers, visit the Multiblitz web site.